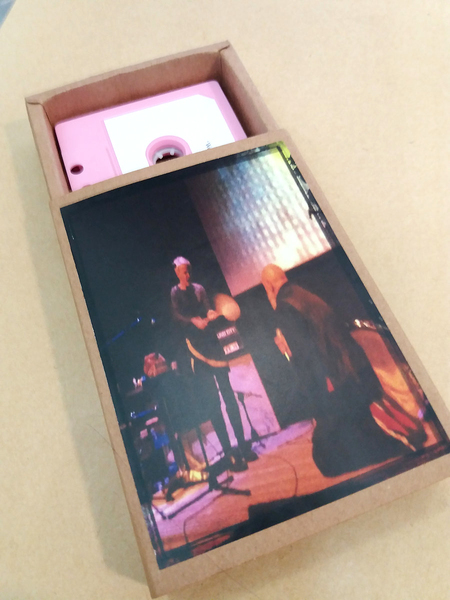 Two performances by the wildman Belgian Fluxus artist, filmmaker and performer Ludo Mich, one with Jennifer Walshe, live at Hunters Moon Festival, Ireland, and one with W. Ravenveer recorded in Antwerp, BE. Edition of 70 copies. Including download code.